10 Awesome Freezer Meals to make your life easier! This amazing collection of freezer meals is sure to leave you inspired to cook on those days you just don’t have time! During the winter months, I am always wanting a hot meal when the sun sets. Like most of you, I’m a busy lady! I need something fast and yummy, like yesterday! Between running two businesses at home and raising 4 little rambunctious boys 6 and under. I guess that makes me a WAHM. I’m cool with that. 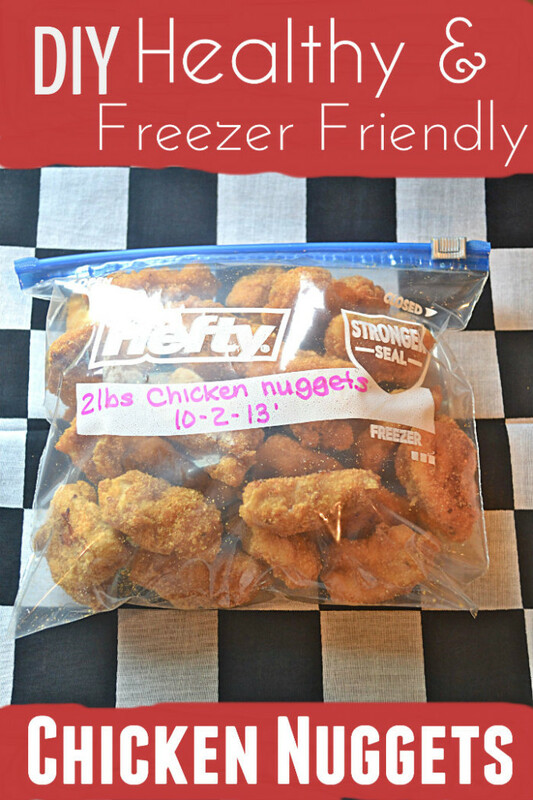 Anyway, I’ve rounded up some easy and delicious Freezer Meals for you! I plan on making about at least 10 of these for those days where I just simply didn’t have time to cook. That means 10 less Hot ‘n Ready Pizzas my family will be eating! This is so smart. 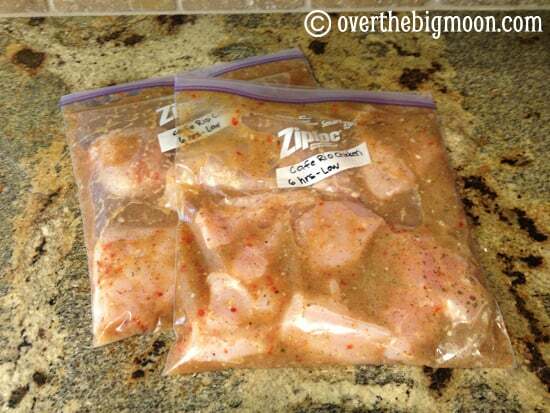 My kids will devour these Homemade Chicken Nuggets! 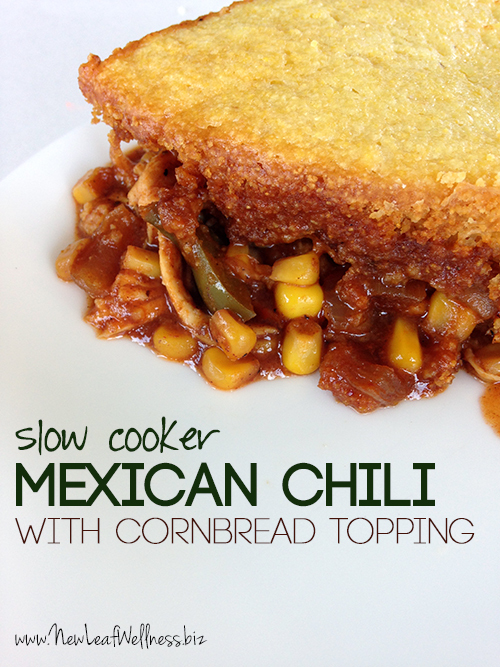 This Slow Cooker Mexican Chili with Cornbread Topping looks soooo delicious! 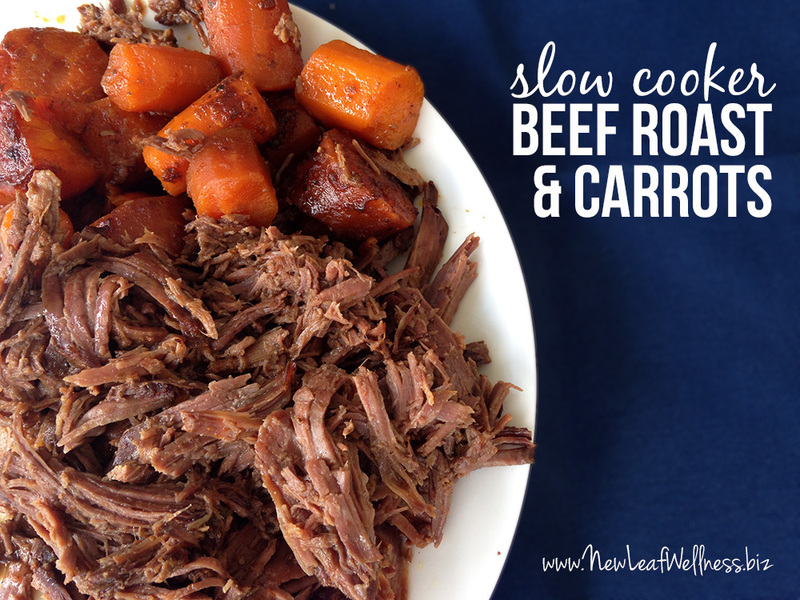 I love Mexican food and freezer meal straight to the slow cooker is genius! 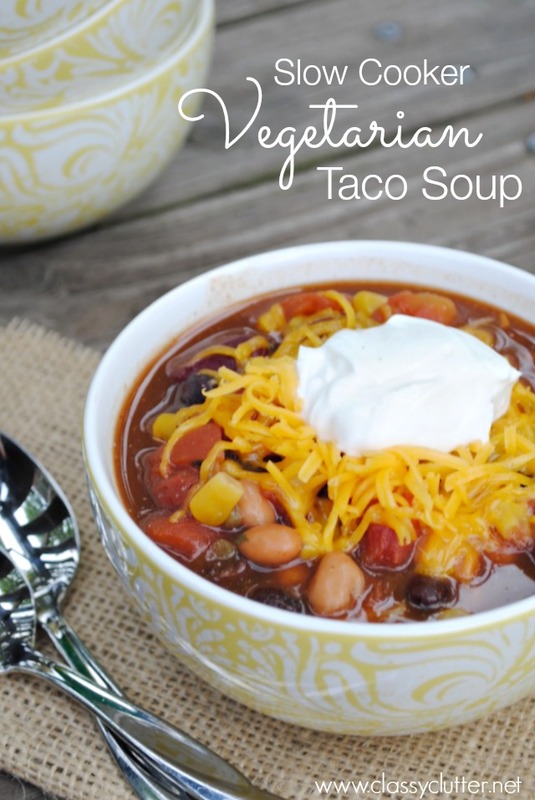 I make this Slow Cooker Vegetarian Taco Soup about once a week. 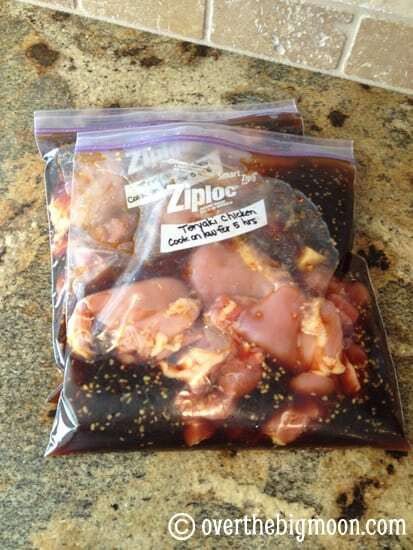 I usually have at least half left over so I freeze it flat in a gallon size freezer bag. Freezing it flat makes for quick and easy thawing. 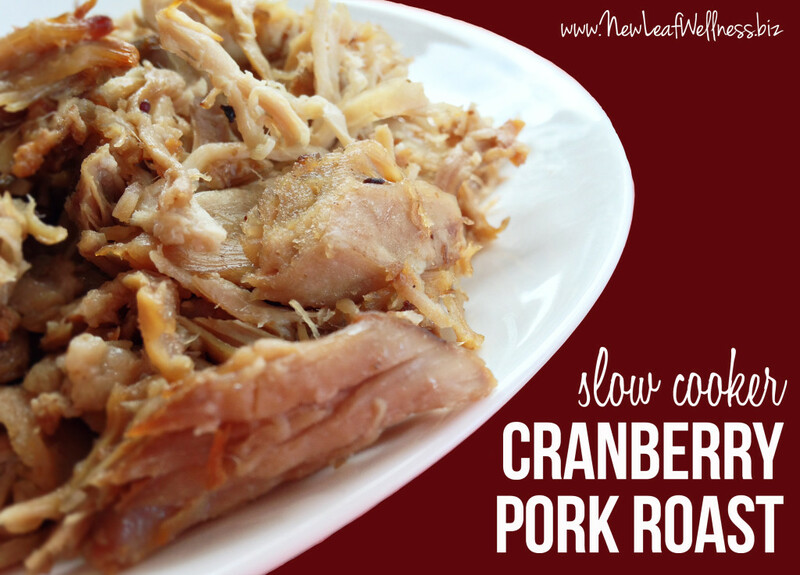 I run it under hot water for a few minutes and throw it in the slow cooker. Done and done. Easiest dinner ever! And it’s delicious!!! These Make ahead breakfast burritos look so good! I’d be happy to wake up to one of these babies! This slow cooker teriyaki chicken from our friends at Over the Big Moon sounds amazing. I LOVE teriyaki anything! This one is a Cafe Rio copycat from Over the Big Moon again. 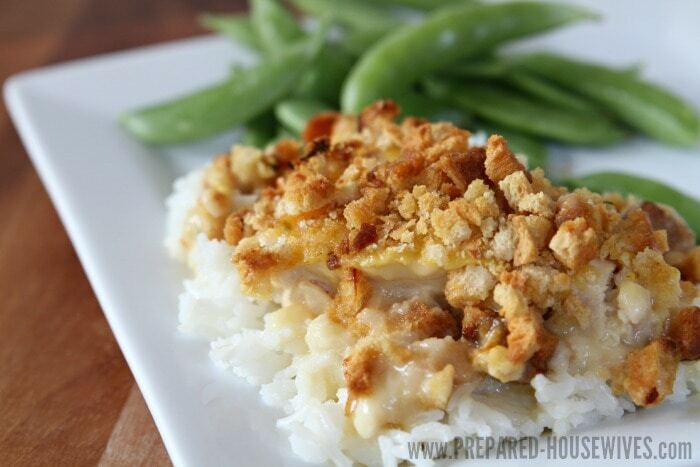 I am dying to try this Cafe Rio Chicken! 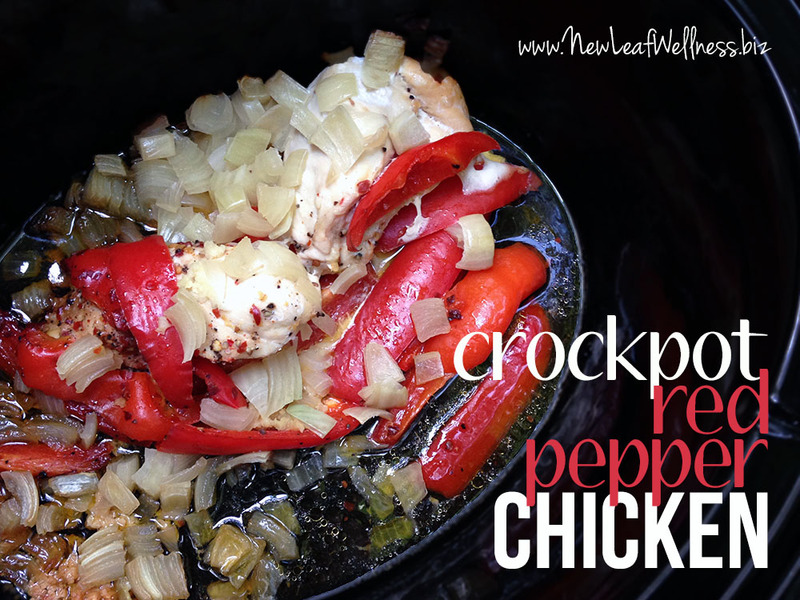 I love freezer meals especially in the winter! I usually only do three a week. We often have leftovers so two nights we finish those up and on the weekends, I usually cook. I can’t get to the cafe rio recipe for some reason. It sends me to another recipe. Any suggestions?